IDS values its diverse network of alumni, the majority of whom are working across the globe as development professionals. The IDS alumni network creates opportunities to make professional connections and share the accumulated wealth of experience that the network holds. There are many ways to stay in touch and get involved with IDS and the alumni network, we would love to hear your ideas on how to stay connected, but here are a few ideas from us. Ambassadors are active IDS alums who act as country representatives, student supporters and network coordinators for alumni in their home country. We count on their help to develop and sustain active alumni networks in their countries in a variety of ways. Visit our Ambassadors page to find your country Ambassador, or contact the alumni office if you would like to find out more about becoming an Ambassador for your country. The Alumni Advisory Committee (AAC) is chaired by the Alumni Board Trustee and its members are alumni appointed by the Board of Trustees. Meetings happen at least twice a year and members are appointed for up to three years in order to contribute to the IDS alumni strategy and to support and guide the IDS Alumni Office. If you are interested in being a member of the AAC please contact the Chair of the AAC or the IDS Alumni Office. Represent IDS at local recruitment events. 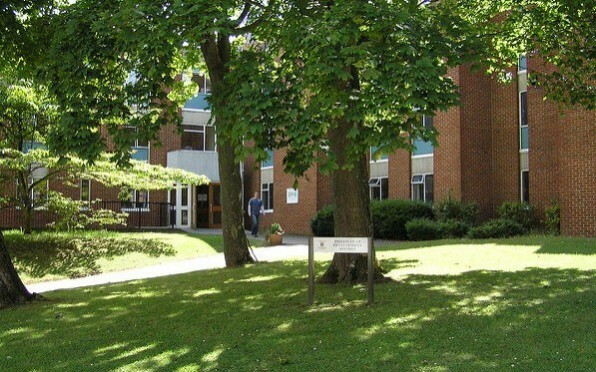 The University of Sussex have a network of professional recruiters who attend Education Fairs globally, they are keen to have support from Alumni, and particularly from those who can represent IDS. Speak with prospective students. 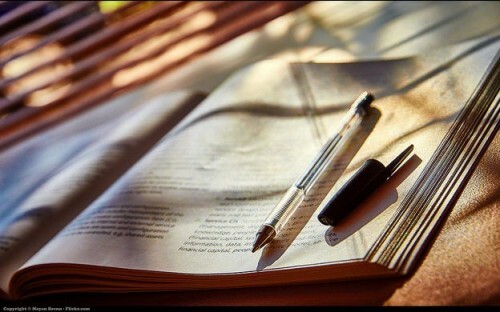 Prospective students are often keen to get the inside knowledge on IDS, Brighton and the UK, and find it extremely helpful to speak with someone from their own country who has studied here. Return to your Alma Mater and deliver talks to the next generation on your experience. The alumni office can put you in touch with our central communications team for more support if you are interested. The IDS Alumni Scholarship fund is a wonderful way for you to help students from a diverse range of backgrounds study at IDS. Launched in 2013 the IDS Alumni Scholarship fund aims to offer a minimum of one half-fees scholarship per year. You could organise a fundraising activity, perhaps with the Alumni Ambassador, or you could donate as an individual. 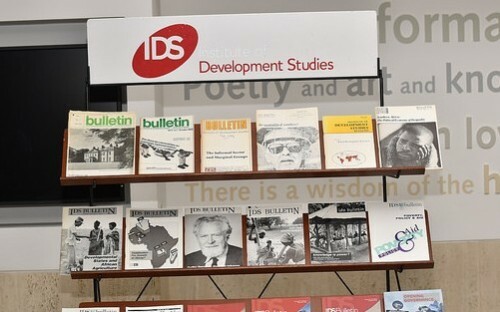 All your donations, whatever the size, will help a new generation of development practitioners and policy makers to study at IDS. The IDS Alumni Mentoring and Advice service is an online facility to help, a) members looking for a long-term mentor find one and b) members looking for help with specific queries. See guidance for those looking for a mentor/advice, alumni mentoring best practice and find out how to be a featured mentor. IDS alumni work in many different roles in countries around the world, and some of you may be well placed to offer internships, field work support or post-graduation opportunities to IDS students and alumni. If you would like to discuss this possibility further please contact the alumni office. For help arranging a visit please contact the alumni office. If you have an idea for a blog post for the IDS alumni website (see Perspectives, Provocations & Initiatives on what other IDS alumni network members have written about) and would like support from the alumni office to get it published please send a 50 word summary of your idea to alumni@ids.ac.uk or, if you are an online member you can upload your blog yourself at anytime using the Share News button that appears at the bottom of most screens.